Ideal for 700/800 MHz. and VHF P25 digital trunking systems, the Unication G5 receiver allows professional results in a compact package. It will also work for conventional channels within the VHF, 700 and 800 MHz. bands commonly used for interoperability and tactical uses. 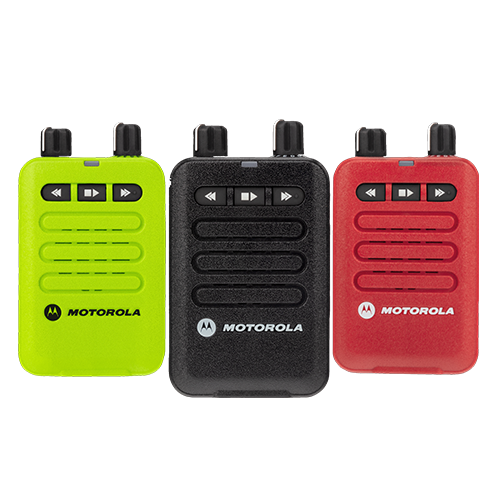 This is an ideal way to monitor digital systems with similar performance of expensive two-way radios without the programming and legal issues at a much lower price. 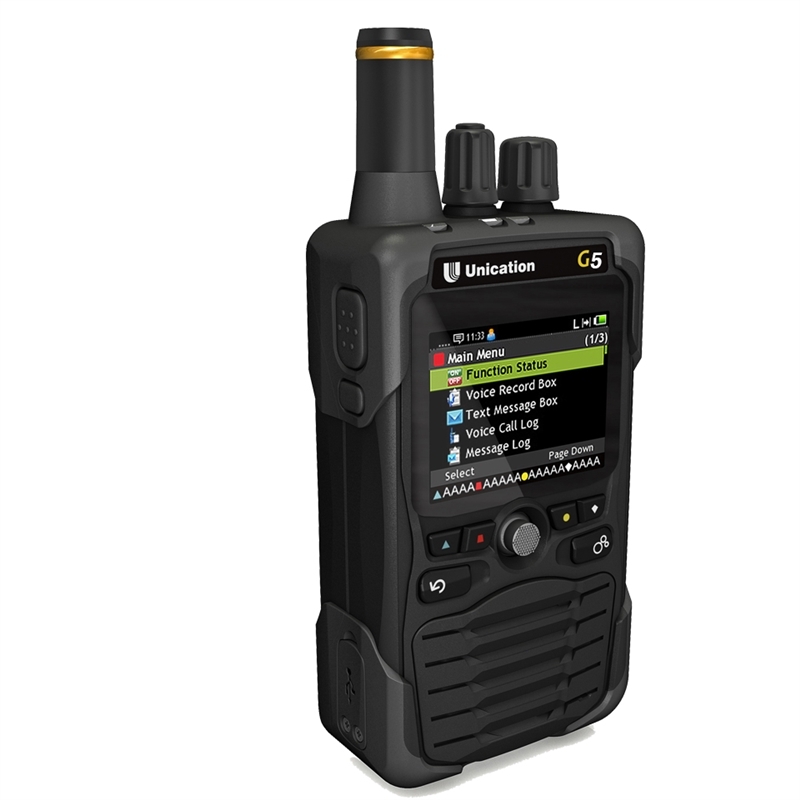 If you need coverage for UHF ranges look at the UHF model G5 models. Free programming software makes it easy to program both trunked and conventional systems.